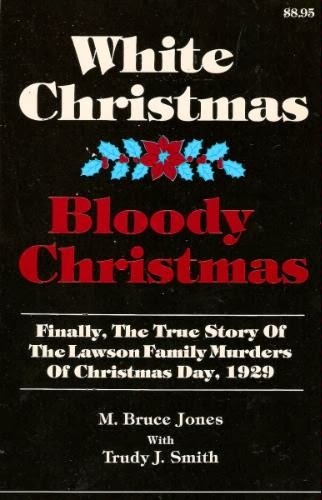 A true crime story that opens with the authors, father and daughter, standing at the massive grave of the Lawson family, where all the members were buried together, along with their killer, built around the grave of an earlier child that died young. We know right away that it was the father, Charlie Lawson, 43, who murdered his family, wife Fannie, 37, daughters Marie, 17, Carrie, 12, Mae Bell, 7, Mary Lou, 4 1/2 months, and sons James, 4, and Raymond, 2. The oldest son Arthur, 19, was the only survivor, gone to the store to buy ammunition for squirrel hunting later in the day. All were either shotgunned and/or bludgeoned to death with a piece of 2 by 4. And it all happened on Christmas day, 1929. This book is an examination of theories of why Charlie murdered his family and it took sixty years for the truth to finally be revealed. Meticulously planned murders, it seems, as Charlie bought them all new sets of clothes and posed them for a family portrait a few weeks before the Christmas surprise he promised them. Interesting story that happened the next county over from my own here in North Carolina. 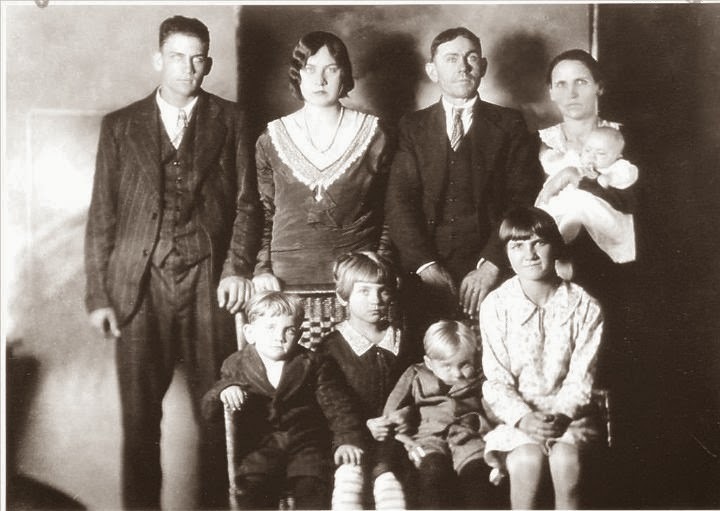 Below is a photograph, the family portrait mentioned. (Top L-R) Arthur, Marie, Charlie, Fannie, Mary Lou. (Bottom L-R, James, Mae Bell, Raymond, and Carrie.